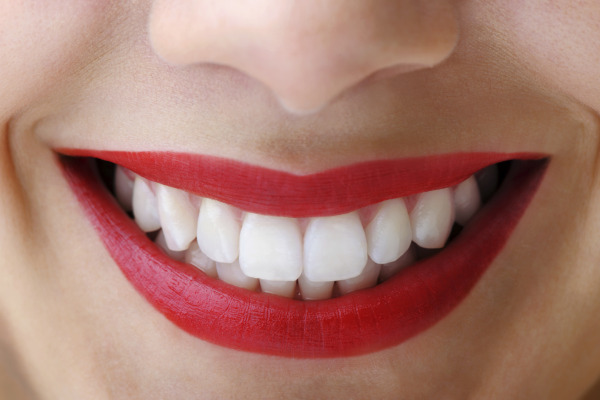 Cosmetic dental treatments are primarily concerned with addressing issues of how your teeth look. However, for patients who receive cosmetic dental care at our Temecula dental office, they often find that their oral function is restored as well. If you have damaged or missing teeth, our cosmetic dental treatments can help you smile with confidence and can greatly improve your overall oral health. Our Temecula cosmetic dentist, Dr. Byron Carr, welcomes you into his office for your initial consultation, so that he can recommend the treatment that works best for you. Even if you are experiencing complicated oral health problems, our office performs full-mouth reconstruction, so you can enjoy a completely rejuvenated smile. • Teeth Whitening – Dr. Carr’s Temecula cosmetic dental office provides both custom, take-home whitening kits with DayWhite, as well as in-office teeth whitening with the KoR bleaching system. Our in-office teeth whitening treatment is especially effective for patients who have teeth that are heavily stained and are difficult to whiten. • Six Month Smile – These discreet, cosmetic braces straighten misaligned teeth in as little as 6-8 months and are a great choice for just about any patient who is concerned about crowded or gapped teeth. Our team is excited to show you how you can achieve an ideal smile with help from our Temecula cosmetic dentist. Contact Dr. Carr today to schedule your initial consultation!